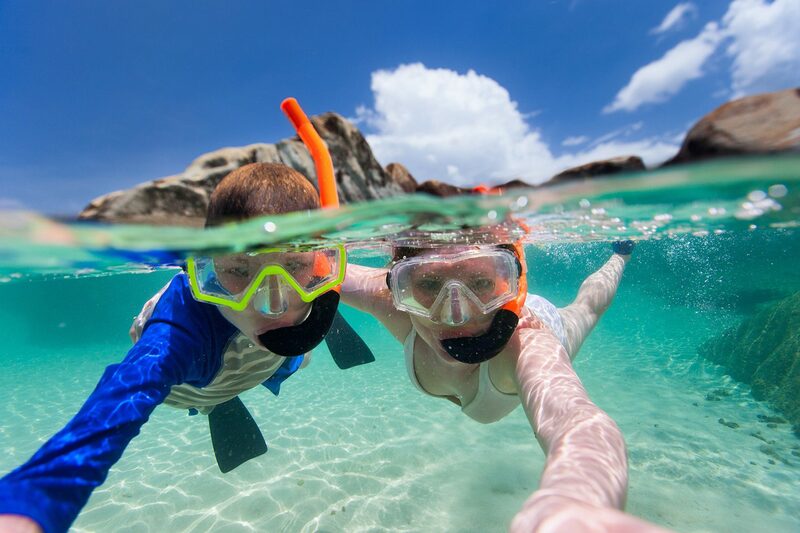 As one of the most visited tourist Island in Thailand, Phuket offers a lot for vacationers to enjoy. Unfortunately, since it is such a tourist attraction a number of the activities you choose to partake in can be a disappointment. 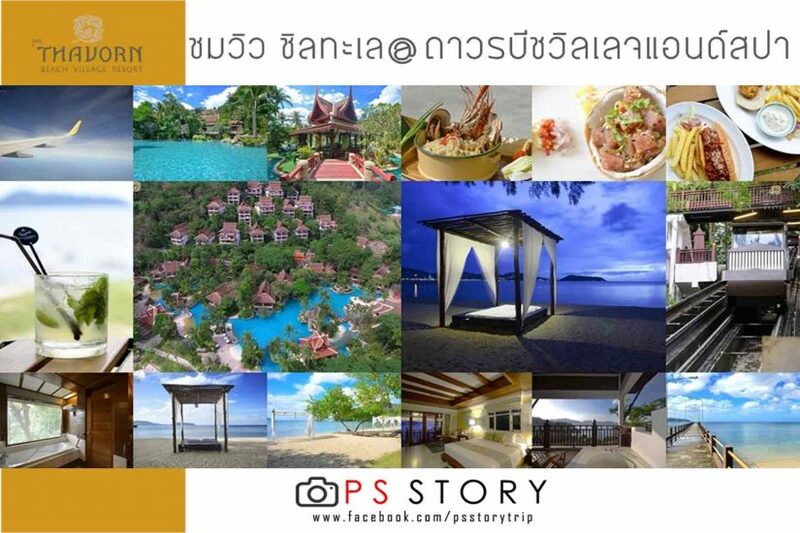 With overcrowded areas, scam artists and high fees these are some of the things in Phuket you want to reconsider doing. 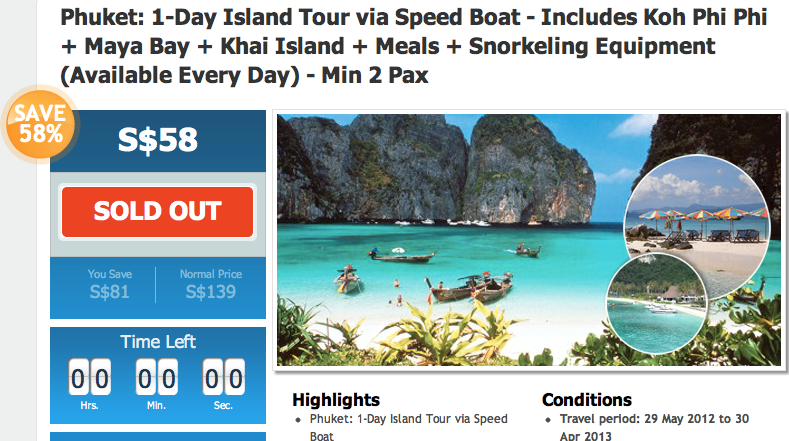 It can be very tempting to rent a few jet skis to enjoy the waters around Phuket, but most of these rentals are scams. You pay to rent the jet skis, return them, and then are accused of damage, which you have to pay for. 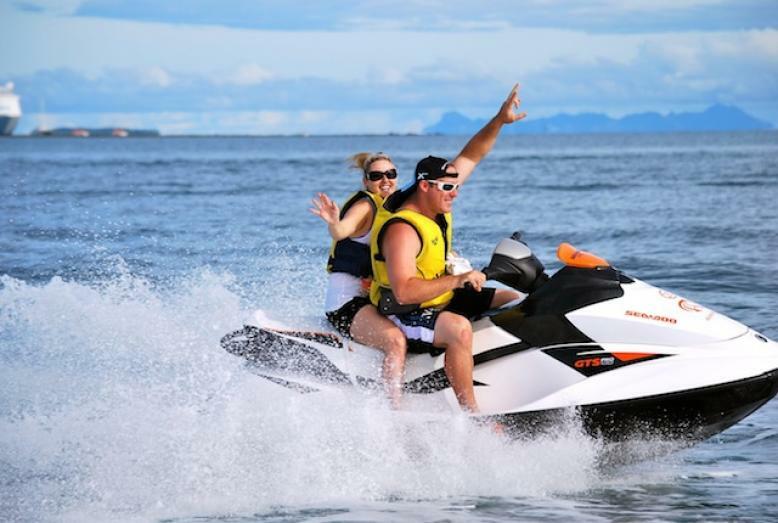 This is a fairly common scam in the Phuket area and there is no actual way to tell if one person is offering a credible service or not so it is best just to avoid the jet ski all together. 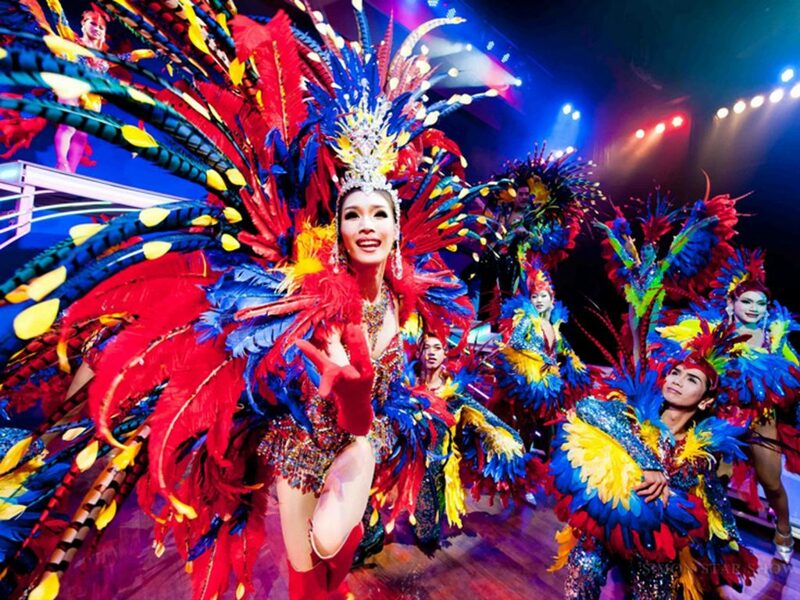 LadyBoy’s have become famously known throughout Thailand and many other countries. These men dressed as women get a lot of attention all over Phuket. It may be tempting to take a quick snap or pose with these LadyBoy’s, but you could be asking for more trouble than you anticipate. Although a number of LadyBoy’s you come across will happily pose with you, many more will do so and then demand you pay them for taking the picture. They try to avoid confrontation, but they are also found in groups so arguing with one over the cost of a picture could result in arguing with five or more. 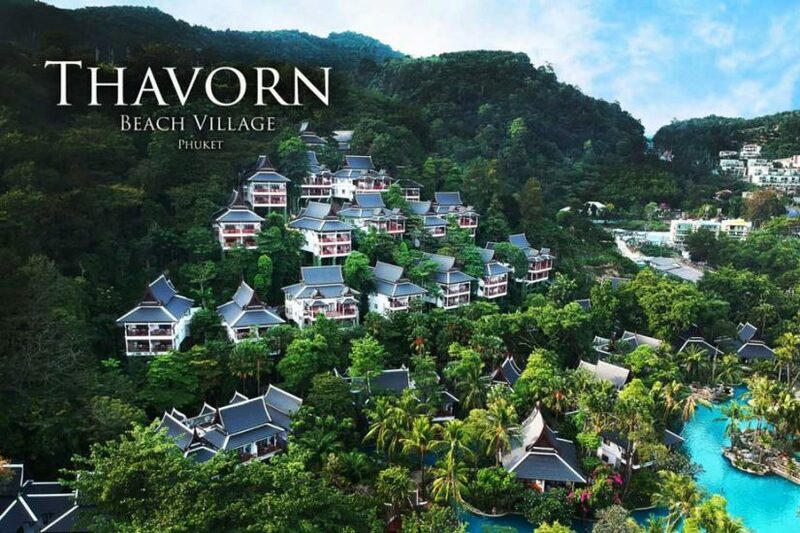 The are a number of tours you can book for your stay in Phukets and some of these can seem like pretty great deals. Although taking a tour of the many surrounding island in Phuket is highly recommended, wait until you get to Phuket to book any tours. When you book online the price is typically inflated 200%, even if it is offered at a discount. 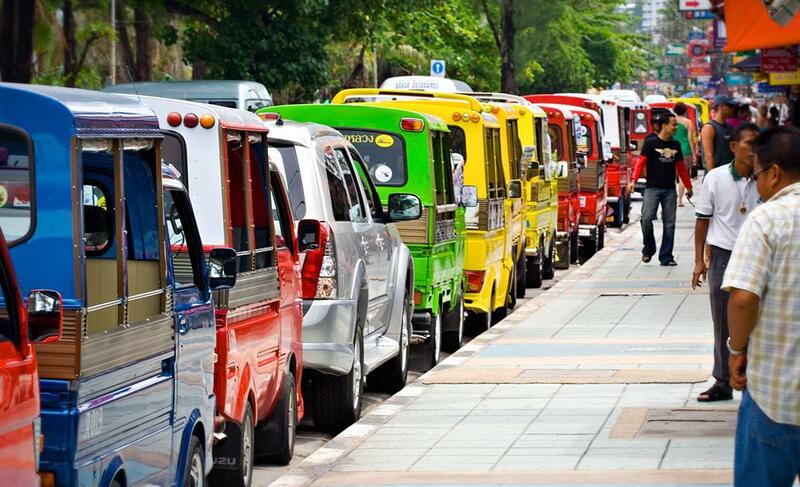 Tuk Tuks, or taxi are the most common way to get around in Phuket, and can be a huge inconvenience as well. If you stay in an area that offers public transportation you are better off taking your chances on the metro. Tuk Tuk’s can lead to scams, arguments and can often be dangerous. If you have to take a Tuk Tuk, negotiate a price prior to beginning your travels and try to avoid getting into a heated argument with the driver; this often times results in injury to the passengers. Most travelers revel in the possibility of getting up close and personal with some of the exotic animals of the place they travel to, but there is a cruel side to these tourist traps. You will find a number of animals on display on Bangla Road where you can take a picture with these rare creatures. What tourist do not realize is many of these animals are stolen from their habitats and if kept away from their natural environments for too long they will die, which is often the case. 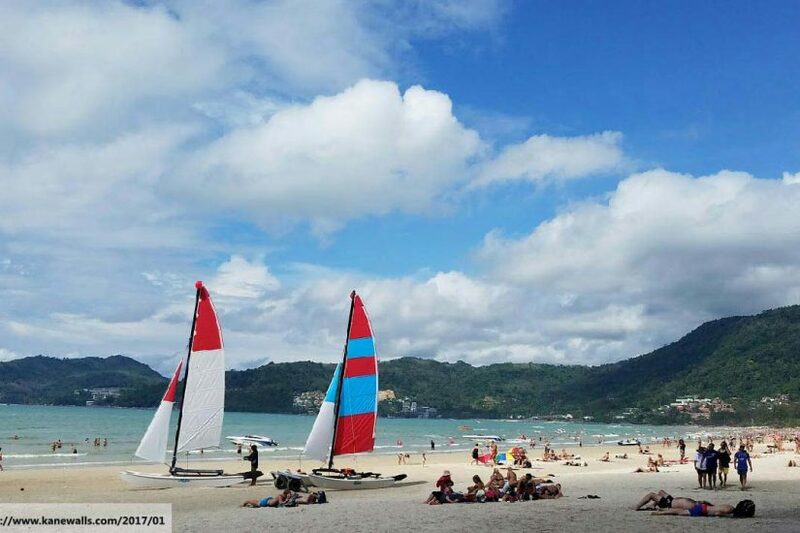 Patong Beach is one of the most visited areas in Phuket, but there are a number of other beaches that will provide you with a safer and cleaner experience. Since Patong is a commonly visited area by tourist there is an increase in pickpocket and scamming that goes on. It tends to be overcrowded with a mix of tourist and scam artist and is not kept clean. 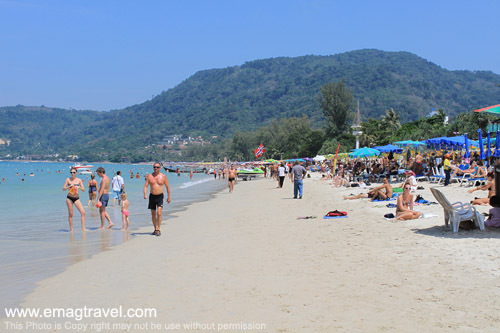 Avoid Patong Beach and go for a less tourist beachfront, it will be more enjoyable and safer. 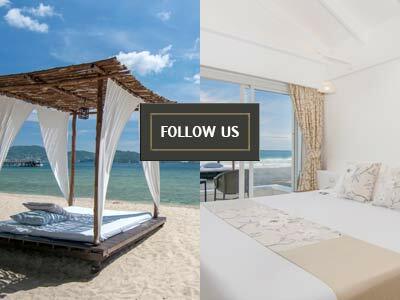 Phuket Luxury Villas: Are they worth it?